Home K-POP LIM SEULONG participates in the OST for ‘Uncontrollably Fond’! LIM SEULONG participates in the OST for ‘Uncontrollably Fond’! After Suzy‘s ‘Ring My Bell’, Lim Seulong is named to sing the 2nd drama OST for KBS new drama ‘Uncontrollably Fond’. 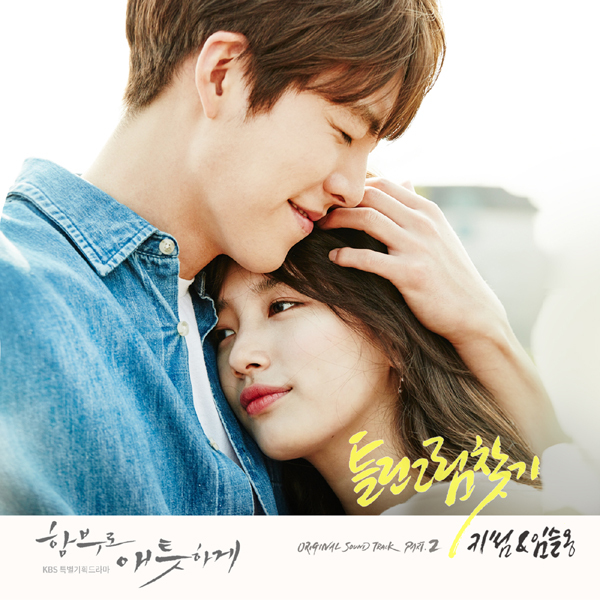 His song, filled with the sweetness of Kim Woobin and Suzy couple, will lighten up the drama even more. Meanwhile, on July 24, Lim Seulong will be holding his solo concert ‘Seul Ong Live in TOKYO “SOUND CHEEK”‘ in Tokyo, Japan. Copyright @ Kbs World, All Rights Reserved. YOO JAESEOK becomes a NEW member of EXO! ?